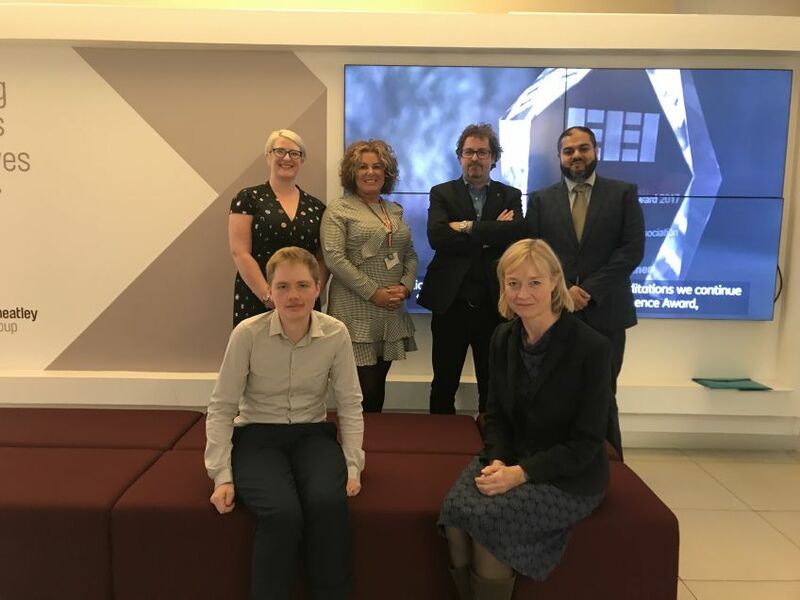 Scotland’s leading businesses got together to mark World Mental Health Day with a discussion on how workplaces can become more supportive and inclusive for people with poor mental health. Wheatley Group, Scotland’s leading housing, property management and care organisation, joined forces with law firm Shepherd and Wedderburn for the event. 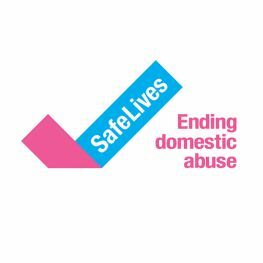 Speakers included Jill Stavert, Professor of Law at Edinburgh Napier’s School of Health and Social Care, NHS consultant psychiatrist Aman Durrani, Ben Benjamin, from the Mental Health Project and Rainbow Families, Wheatley Group’s Director of Employee Relations, Lesley Wilkinson, and Shepherd and Wedderburn solicitor Lauren Miller. 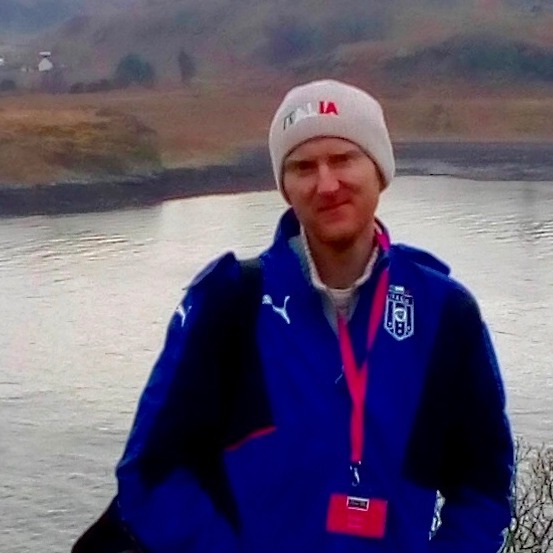 It was chaired by the Director of YSC Edinburgh, Ed Cochrane. World Mental Health Day, which takes place every year on October 10, was set up to bring attention to mental illness and how it affects people. 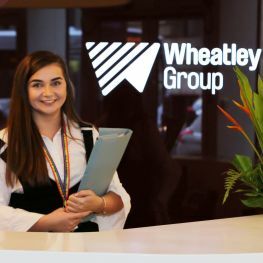 Wheatley Group’s Director of Employee Relations, Lesley Wilkinson, said: “Businesses have an important role to play in mental health and Wheatley is passionate about supporting people’s positive mental health at work and making workplaces more welcoming for everyone.